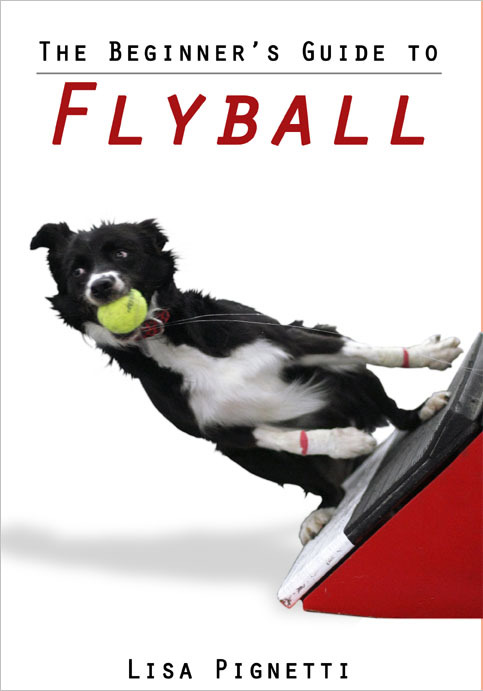 I am really happy to announce that The Beginner's Guide to Flyball is now available on Amazon and Barnes & Noble. You can browse the entire Table of Contents and read a sample chapter on both Amazon and Barnes & Noble. Several people read drafts of this book and provided invaluable feedback: Kyle Mankes, Stephanie Minnella, Leerie Jenkins, Kate Corum, Kristie Austin Pope, Sarah Proctor, and Lisa Gironda. The book is currently available as an ebook only, but the print book production is underway and I hope to have it available before Christmas. 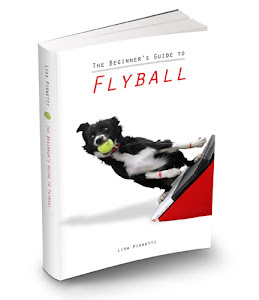 Thank you, friends, for all your support and help getting this book launched!